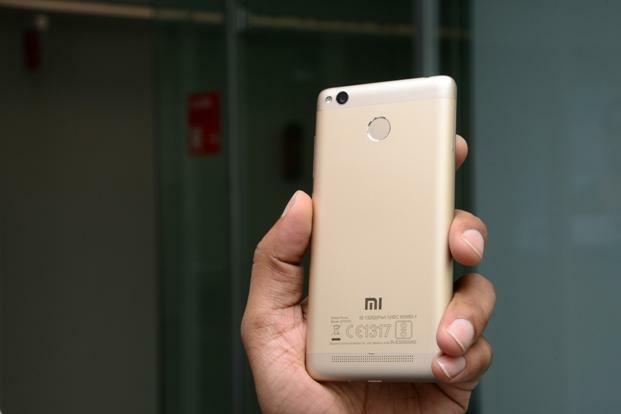 Xiaomi Redmi 3S Prime reviews with full specs and price have been mentioned. Go through the details of this beautiful smartphone with reviews at a glance. Xiaomi is slowly conquering the market with its large range of devices. It is a private company which deals with smartphones and other electronic products. Xiaomi also deals in devices like air purifiers, power backups, TVs, fitness trackers, tablets and more. It runs with an Android-based OS which is MIUI and sells their devices in India through flash sales. Xiaomi launched its Redmi Series which is comparatively budget-friendly as compared to the other smartphones released by the company. The Redmi Note was the 2nd phone unveiled which was available in 4G, 3G and LTE. Xiaomi announced the first 4G smartphone Redmi Pro on July 27, 2016 which featured Dual rear camera .Many devices were released under the Redmi series. They are Redmi Pro, Redmi Note 2, Redmi Note 2 Prime, Redmi Note 3 and Redmi Note 3 Pro to name a few. The latest Xiaomi Redmi 3S Prime runs on 1.1 GHz octa-core Qualcomm Snapdragon 430 processor. It has a 3GB RAM and 32GB internal memory which can go up to 128GB with the help of a microSD card. Redmi 3S Prime features a 5.0-inch display with touchscreen and 720 x 1280 pixels resolution. Xiaomi Redmi 3S Prime is powered by Android 6.0.1 and has a weight of 144 grams. Xiaomi came up with the Redmi 3S and Redmi 3S Prime on August 3, 2016. The Xiaomi Redmi 3S Prime was booked by 90,000 customers in a matter of just 8 minutes in a flash sale a few days back. That goes on to show the warm acceptance the phone got from the consumers. Coming back to the 3S prime, it sports a 13MP rear camera and 5MP front camera. It has a dimension of 139.30 x 69.60 x 8.50 mm or 5.48 x 2.74 x 0.33 inches. It supports Dual-SIM accepting one Micro-SIM and another Nano-SIM with both being GSM slots. Talking about connectivity, it supports Bluetooth, GPS, FM, Wi-Fi, 3G, 4G, LTE Band 40. It also features Proximity sensor, Ambient light sensor, Gyroscope, Accelerometer and fingerprint scanner. It is backed up with a non-removable battery of 4100 mAh. Xiaomi Redmi 3S Prime is priced at 8,999 INR. It is available in Flipkart and Mi.com. The Redmi 3S Prime consists of a Hybrid Slim Slot which enables the users to use one Micro-SIM and one Nano-SIM or a MicroSD card instead of that. So, basically, you’ll have to choose between a Nano-SIM and a MicroSD storage card. 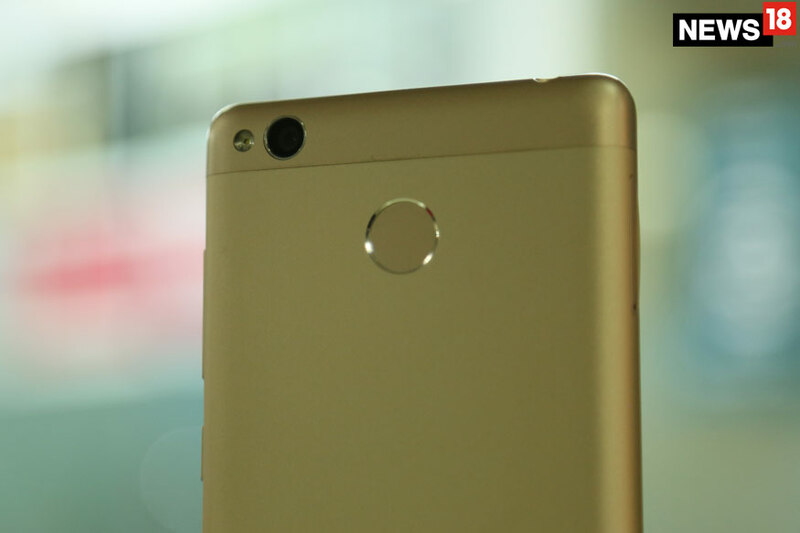 As compared to the previous versions, the latest Xiaomi Redmi 3S Prime has a faster and better fingerprint scanner. While reviewing, it was realised that the round sensor is very easy to use and the phone can be unlocked promptly. Moreover, even with the wet fingertips, it works fine. The Xiaomi Redmi 3S Prime has been beautifully made featuring a premium looking metal body in colors like gold, dark grey and silver. It has a large battery and is a little heavy weighing 144 grams. It has an easy grip with curved sides. 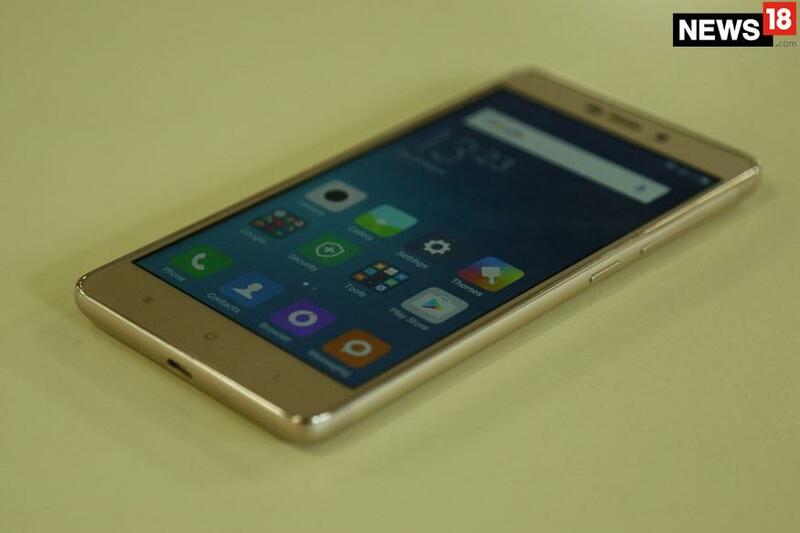 Overall, in looks it is very similar to the Redmi Note 3 may be a mini version of it. The best thing about the phone is its massive battery backup. Redmi 3S Prime is backed up with a non-removable 4100mAh battery life. When it is full-charged, the device will sport a good amount of battery at the end of the day. It can even survive a whole day in spite of full usage and internet. Overall, Xiaomi Redmi 3S Prime is a great smartphone in the offered price with lots of exciting features. However, the performance of the camera is not too well. This is because, during the review, the device heated up a little when the cameras were used. Although, the heat is not like it’s unmanageable or uncomfortable. Moreover, it should be kept in mind that the phone doesn’t heat up when it’s on charge or while we are on long hour calls. The camera quality is good, especially the indoor shoot with ample lights are really impressive. Hey there that was really good article. I am using this device from past 6 months but battery is draining quite fast now. I think there now more than 18 months now that you are using this device and that’s the reason why you might be facing battery draining.